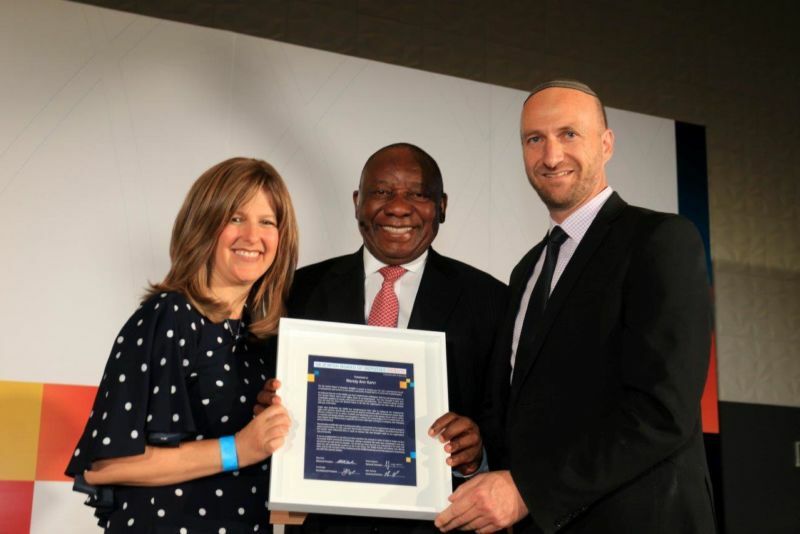 South African Jewry conveyed a rousing message of support to President Cyril Ramaphosa for his efforts to confront the legacy of corruption and state capture at last night’s SA Jewish Board of Deputies (SAJBD) Gauteng Council conference. The well-attended gathering included Cabinet ministers, business leaders, members of the diplomatic corps and community members. 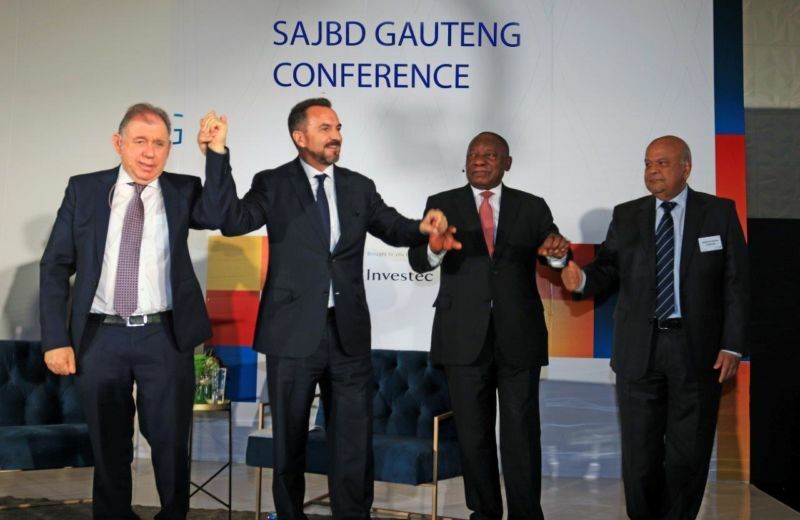 Former Minister of Finance Pravin Gordhan was given an especially enthusiastic standing ovation by the capacity crowd. Speakers consistently emphasized the Jewish community’s readiness to assist government in addressing the country’s pressing socio-economic challenges. 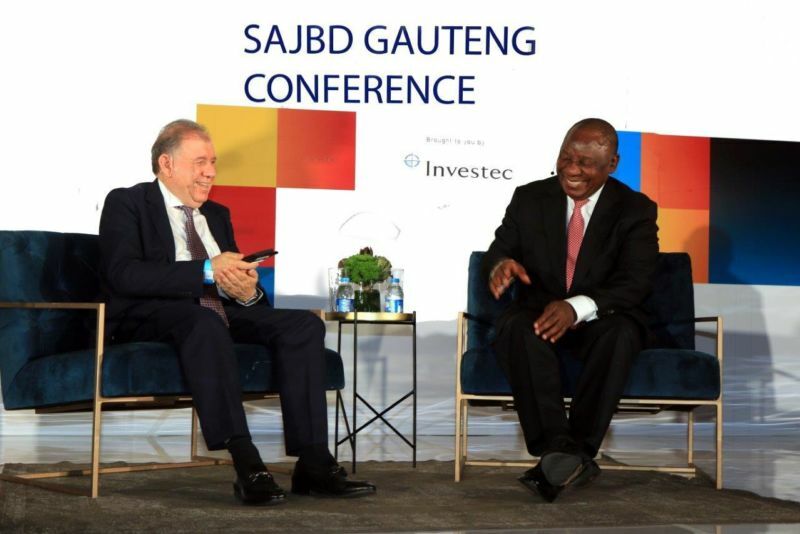 It was these challenges that were discussed between President Ramaphosa and Stephen Koseff, founder and former chairman of Investec. 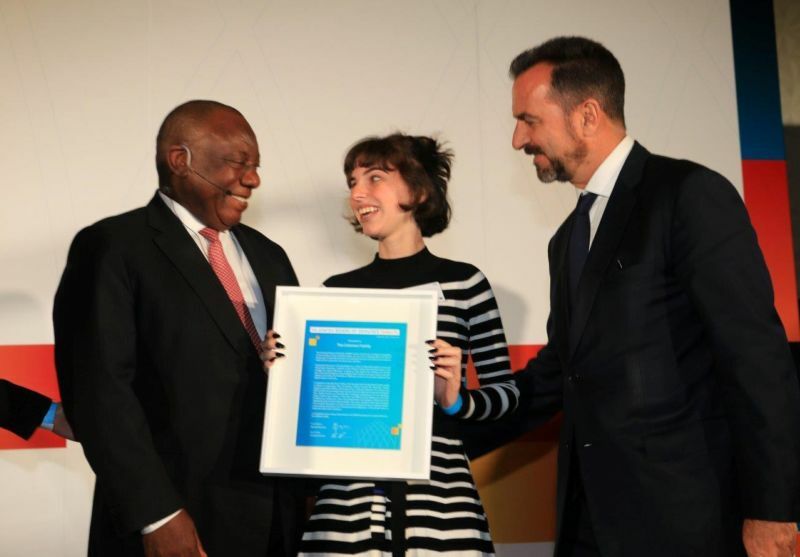 In the spirit of J F Kennedy’s famous statement, “Ask not what my country can do for me, but what can I do for my country?” cited by Koseff, both stressed the need for all South Africans to find ways to contribute to addressing the country’s problems. 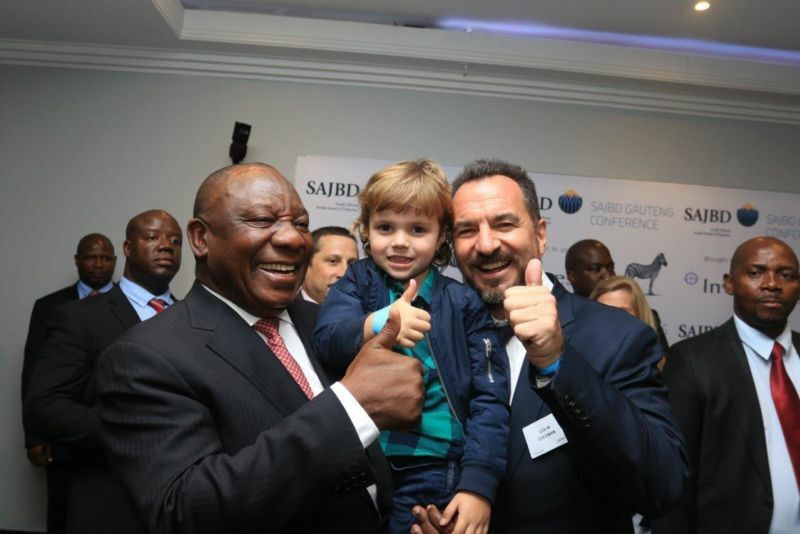 President Ramaphosa said that South Africa was entering a hopeful new era aimed at eradicating corruption and rekindling the inclusive, positive spirit of the early years of non-racial democracy. 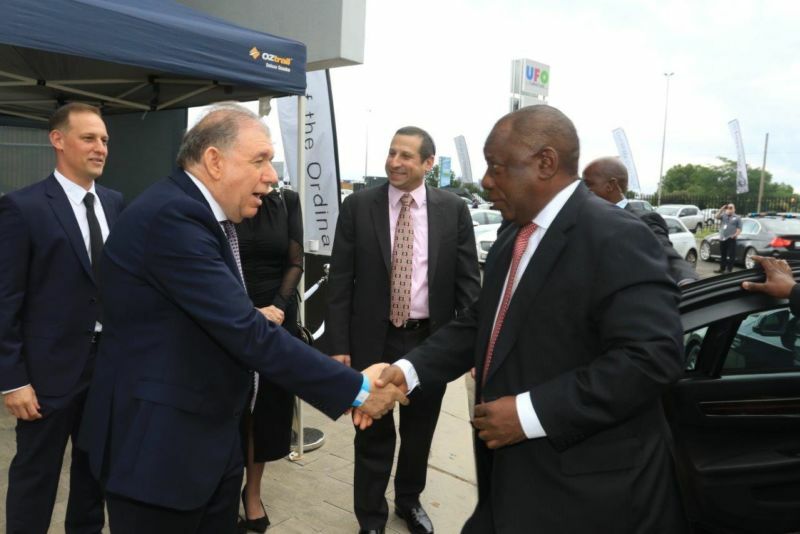 He warmly commended the Jewish community for having been “at the forefront of economic inclusion”. 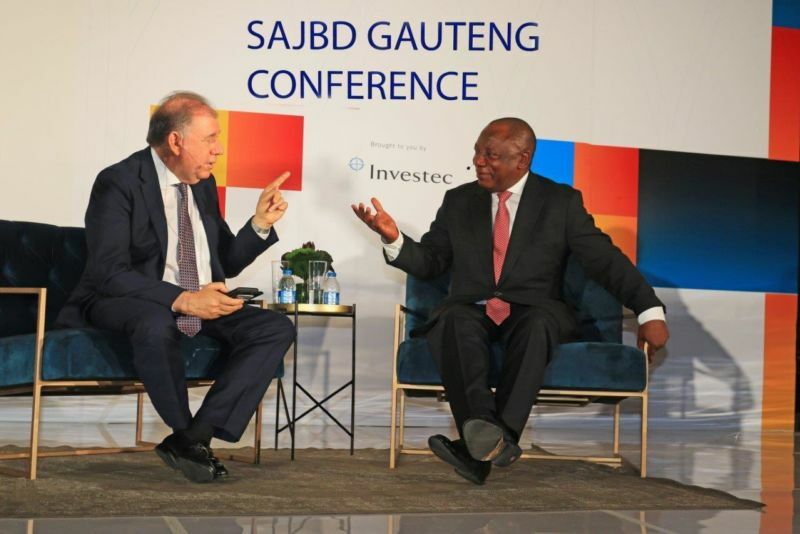 With reference to his government’s policy on the Israeli-Palestinian question, the President said that South Africa was looking for ways to contribute to peace efforts in the region, through bringing to bear its own experiences in successful conflict resolution. The conference was also an opportunity to reflect on and celebrate the legacy of the Nelson Mandela a century after his birth. 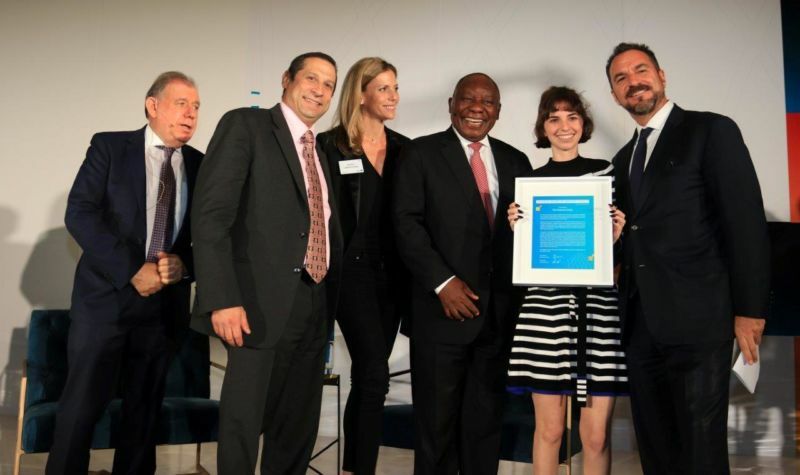 A DVD featuring Jewish community members who had known and worked with Mandela was screened, after which copies of the book were presented to President Ramaphosa and to one of the Mandela grand-daughters, Tukwini Mandela. 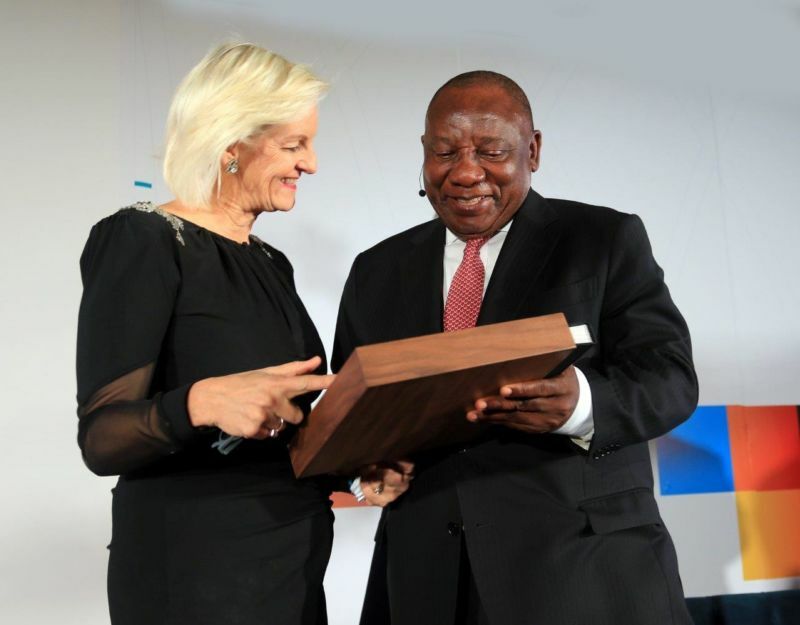 A special award was presented to the Coleman family in recognition of the contribution made by its members both in the struggle against apartheid and to strengthening democracy in South Africa after 1994. In accepting the award on behalf of the family, Colin Coleman paid special tribute to his parents, Max and Audrey, for their activism on behalf of political detainees (who included two of their sons, Keith and Neil) through the organisation they founded, the Detainees’ Parents Support Committee.